Once onboard, our technician will do a comprehensive evaluation of your anchoring system, and provide you with an estimate of the work that needs to be performed. After you’ve approved the estimate, our technician will complete the job promptly and professionally. 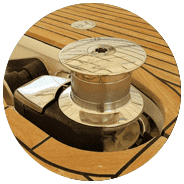 We install and repair problems with electric and hydraulic windlass regardless of the size or type of vessel you have. 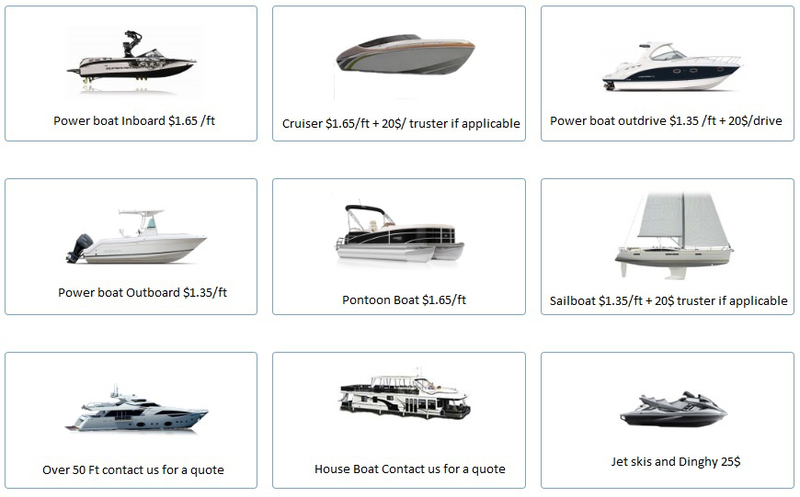 Likewise, are a distributor of a variety of windlass system brands, and offer competitive pricing.